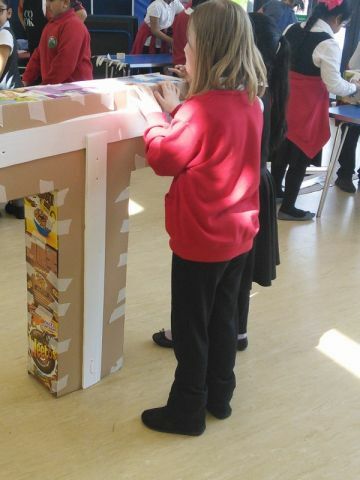 On Friday the 8th February, all the children were entertained by a traditional pantomime in our school hall. 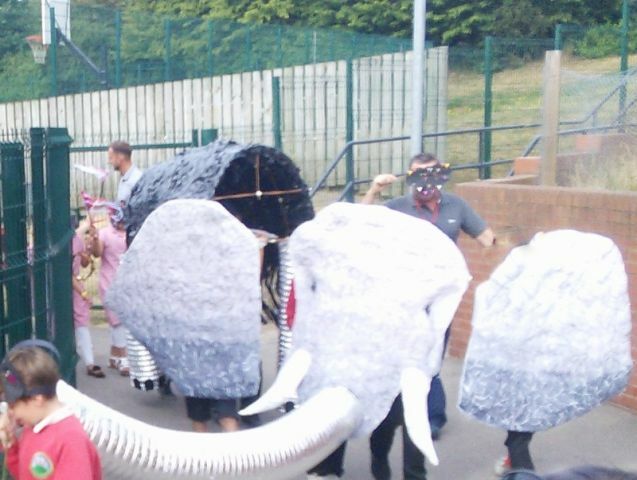 Audience participation was crucial to the hilarity with everyone joining in the traditional panto chants and singing along with the familiar songs. 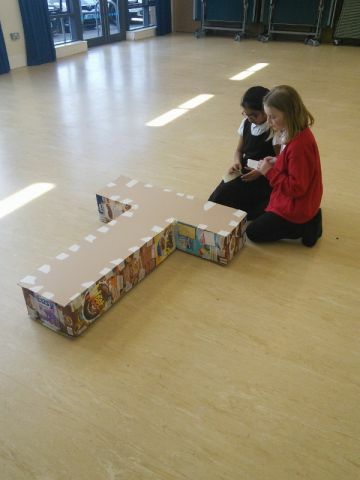 A well earned morning of hilarity! 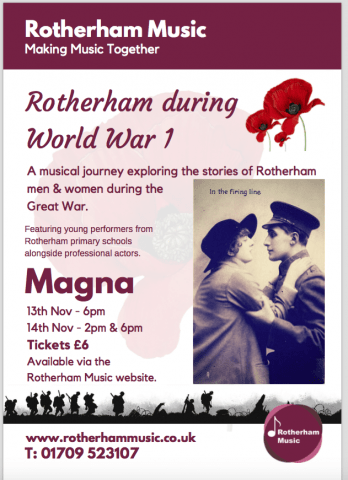 On Tuesday 13th and Wednesday 14th November, children from Year 4/3 were involved in two evening performances at Magna to commemorate the centenary of the end of World War I. 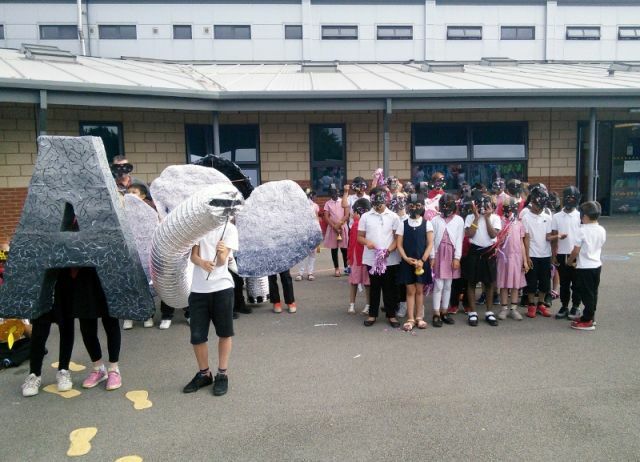 They performed alongside children from three other schools, students from Rotherham College of Art and Technology, professional actors and musicians to tell a story of how young men and women from Rotherham were involved in this conflict and the sacrifices that they made. 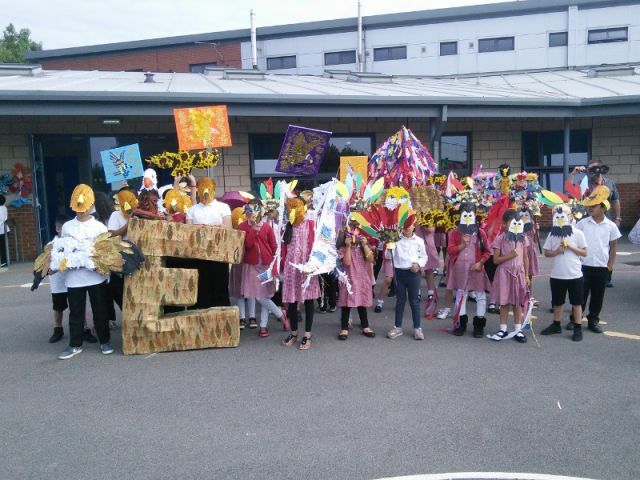 Children from Thornhill sang beautifully, acted with confidence and made a significant contribution to the overall success of two moving and memorable performances. 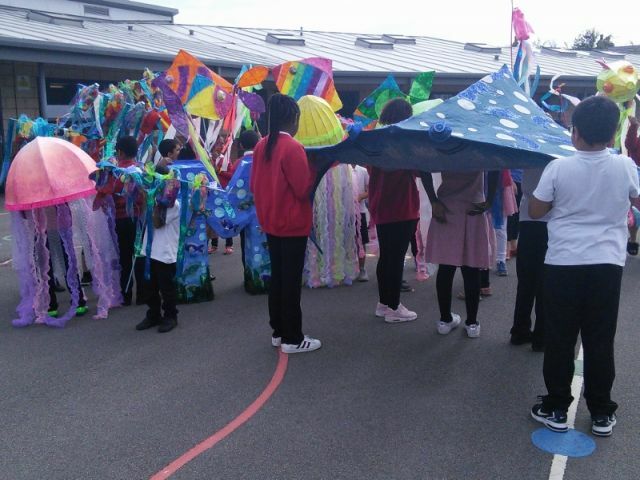 Parents and staff, who had the privilege to watch the performances, were both very impressed by and incredibly proud of our children. 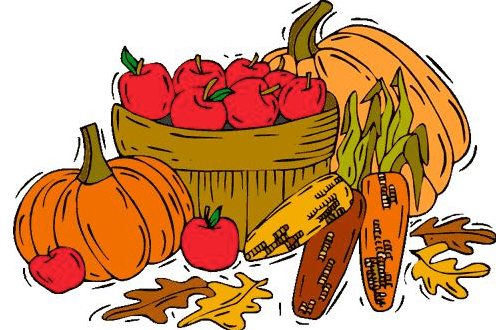 A big thank you to all the parents who were able to contribute items of food and come and share our Harvest Festival assemblies. 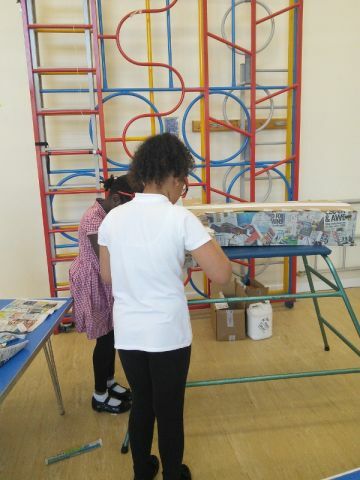 The children have all worked hard to find out about the types of food we eat, where crops are grown, the work of farmers, and about how Global warming could affect the work of our farmers. 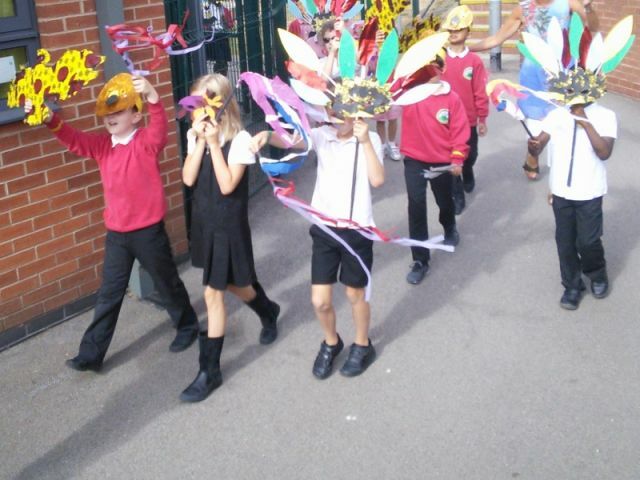 They shared this information through some beautiful singing and reciting the information clearly. 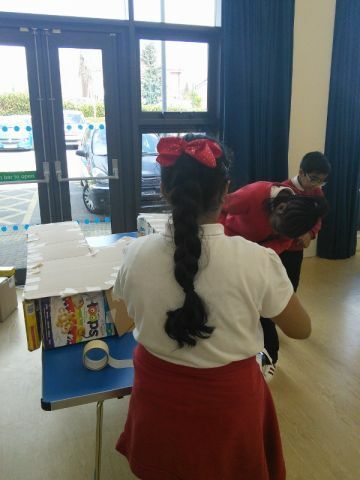 All the food contributions have been donated to a local organisation – SHILOH – who prepare meals for the homeless. 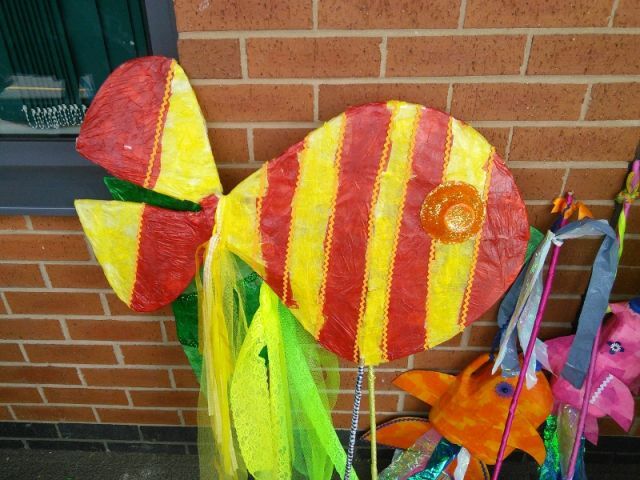 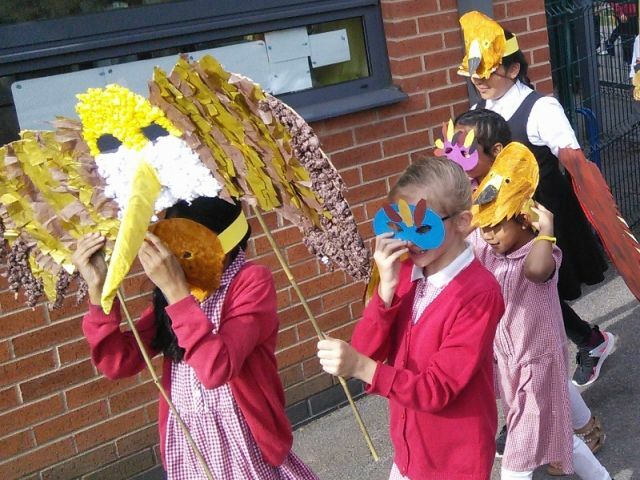 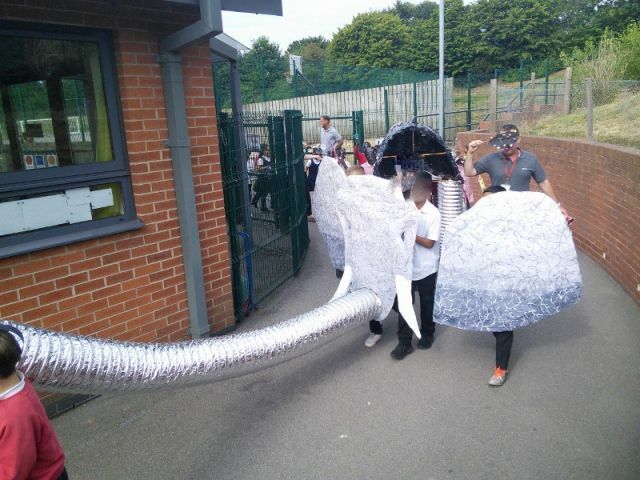 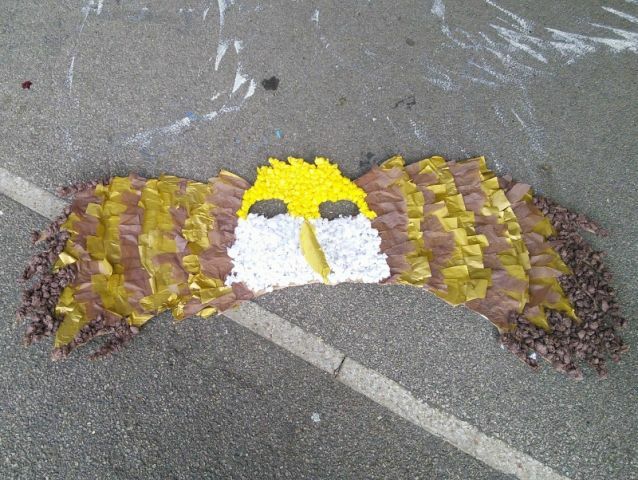 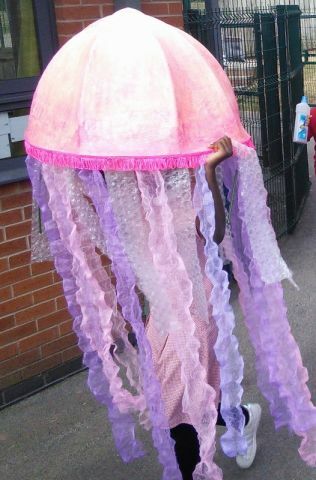 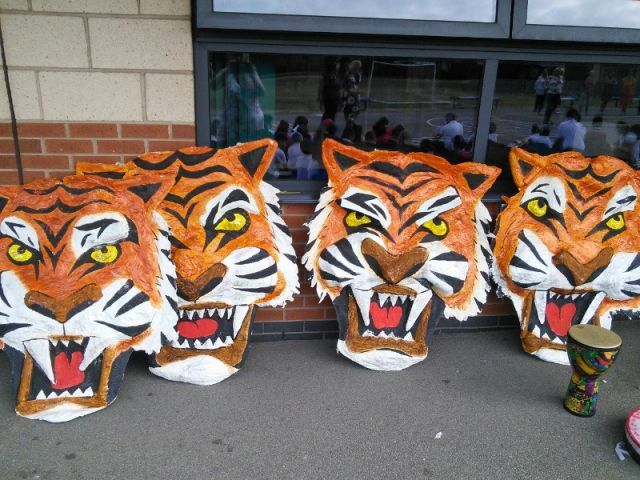 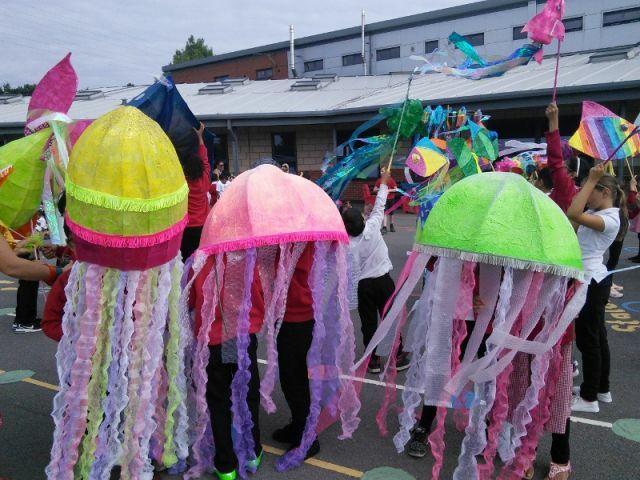 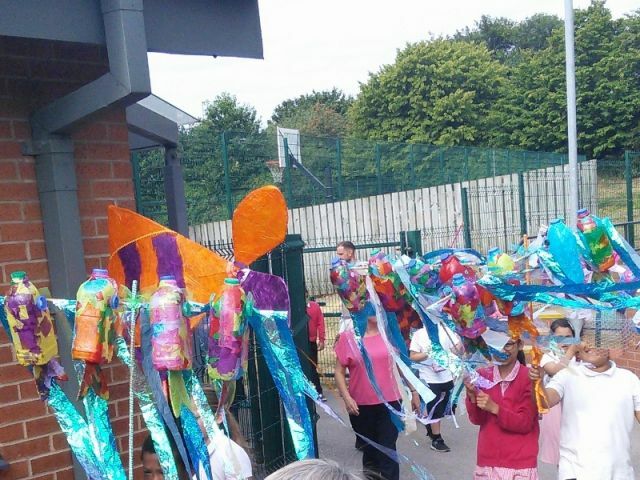 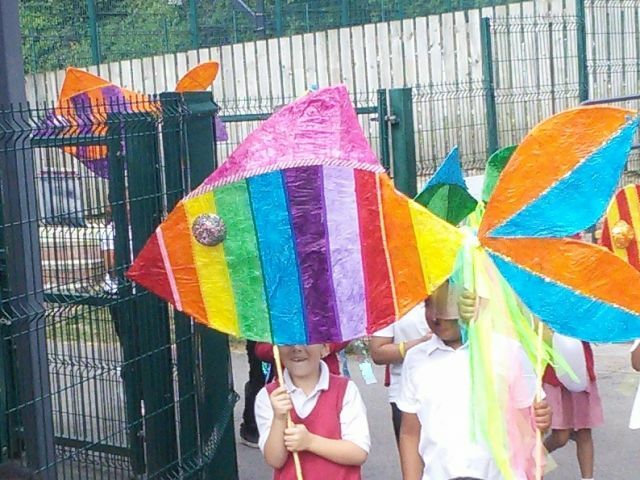 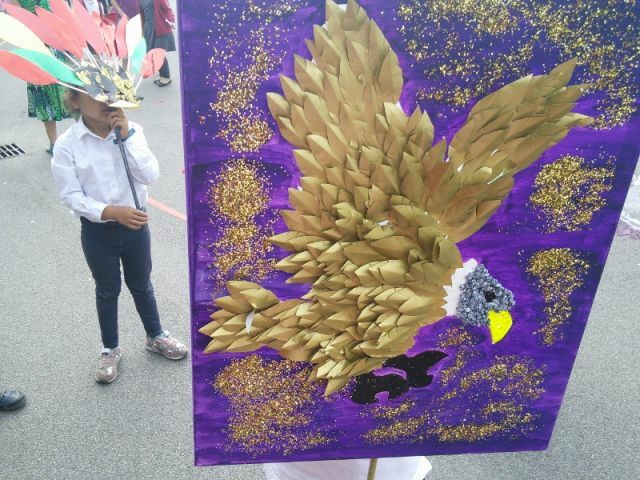 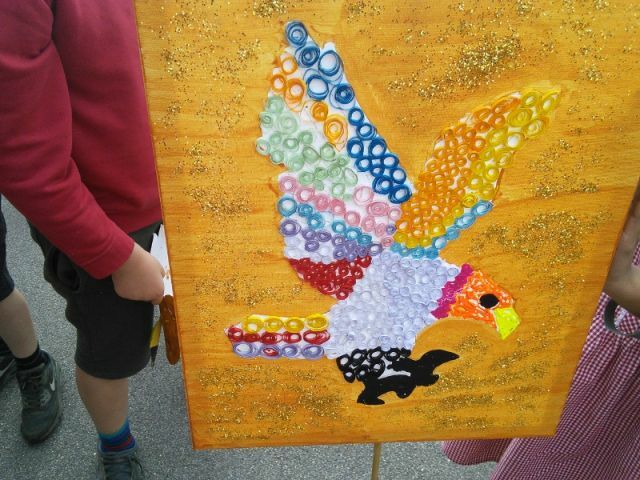 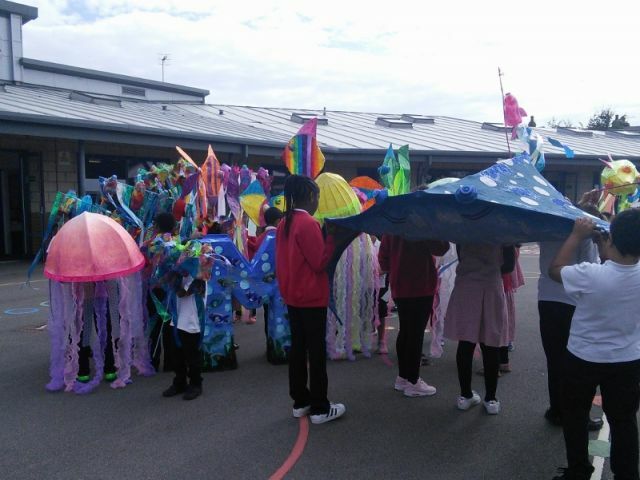 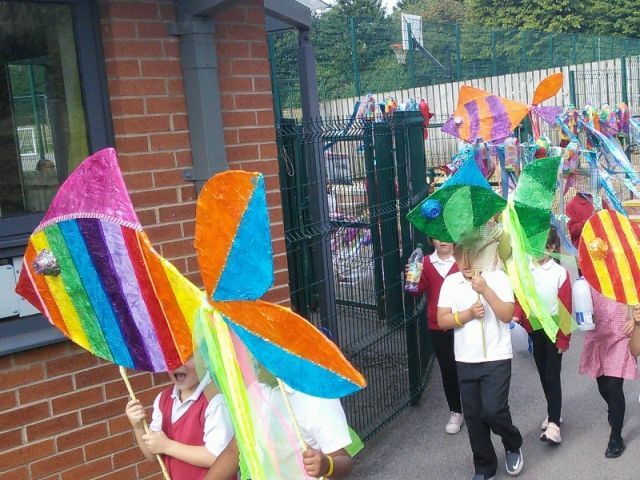 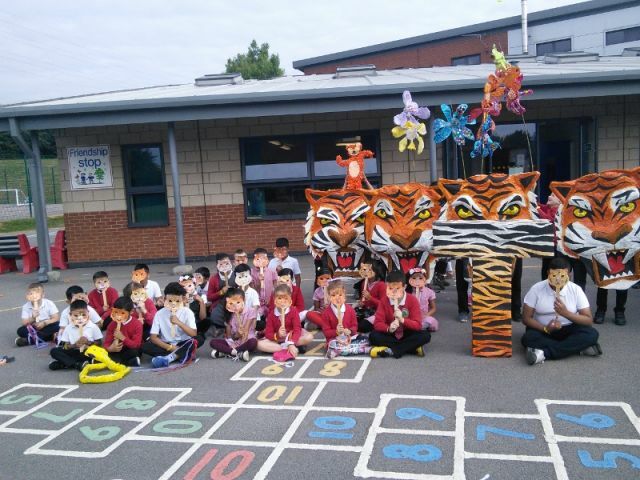 On Wednesday 18th July Thornhill School held their summer parade! 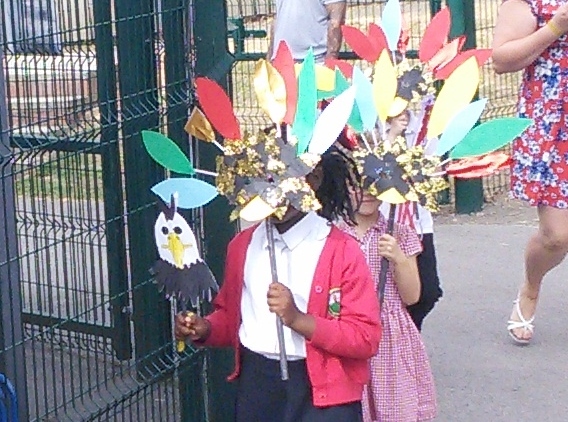 All the children from Y1 to Y5 took part in parading around the school to the beat of our drumming band!! 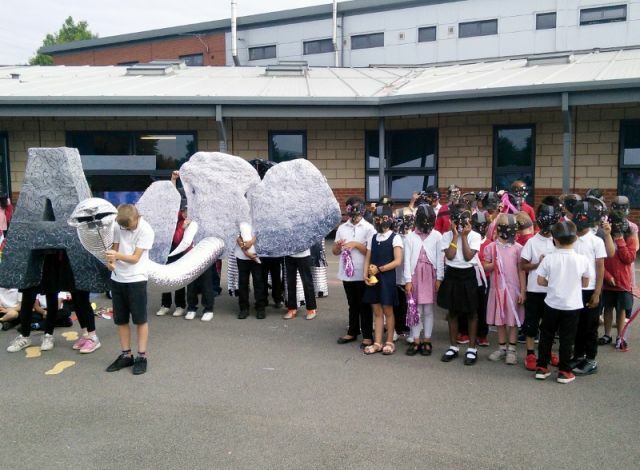 Many parents and friends stood and watched in the early morning sunshine as all the children walked past either as either a Tiger, Eagle, African Elephant or a Manta ray. 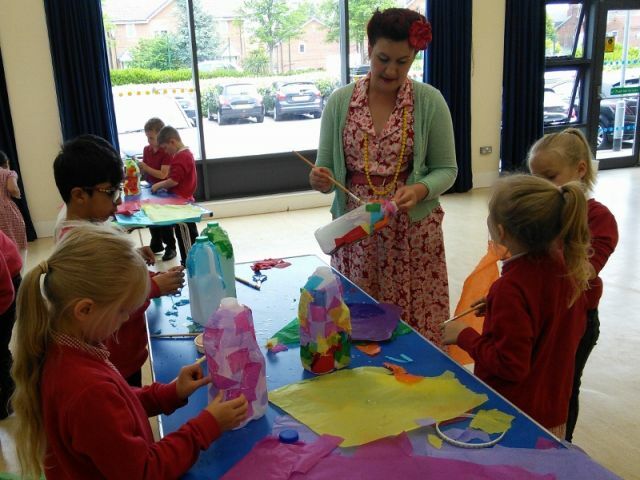 The children worked with Angie Hardwick from Ange Made Ceramics in Sheffield and Gemma Nemer from The Button Tin in Barnsley. 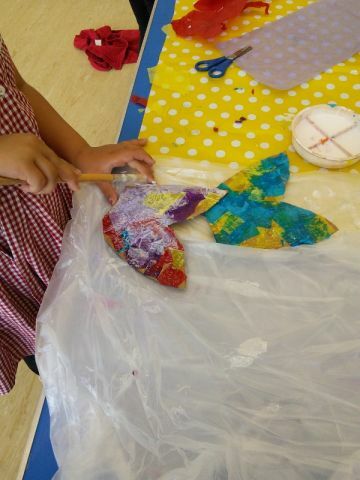 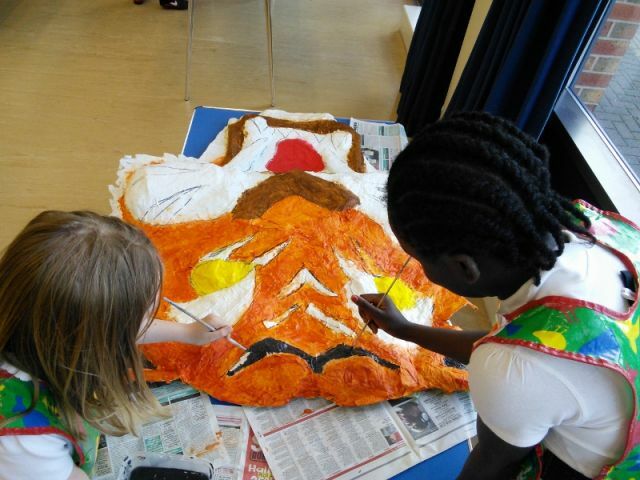 Both ladies are very talented and have supported the children well through the year in a series of workshops to develop their art and craft skills. 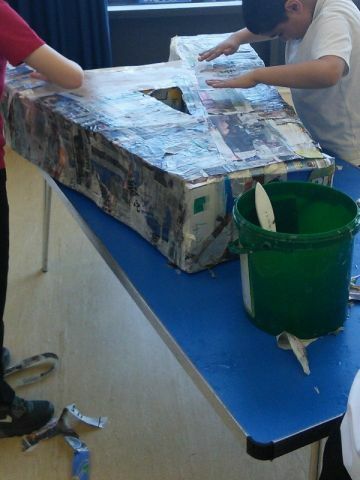 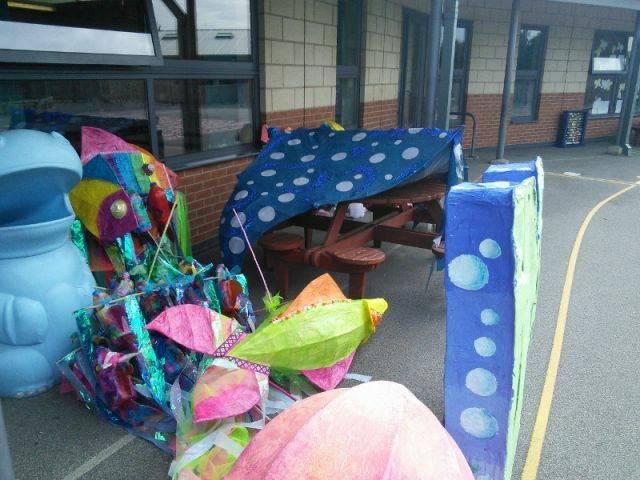 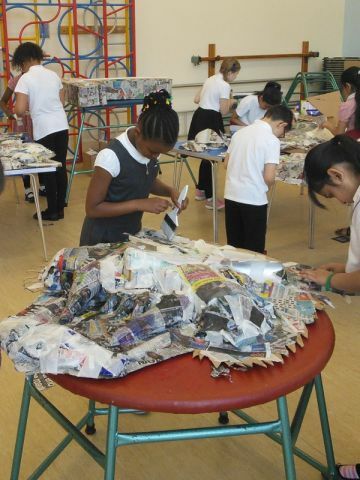 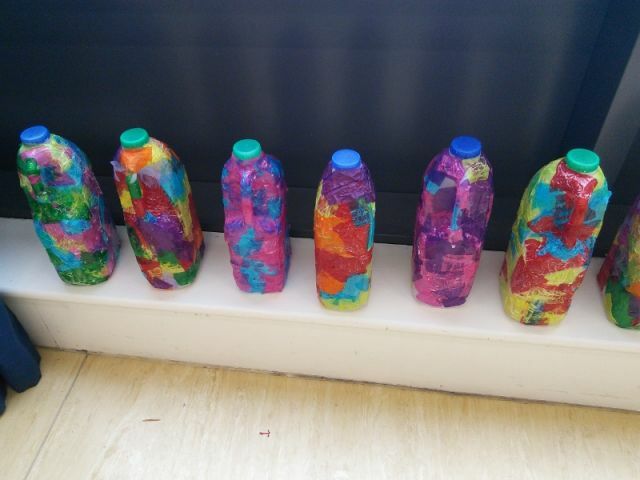 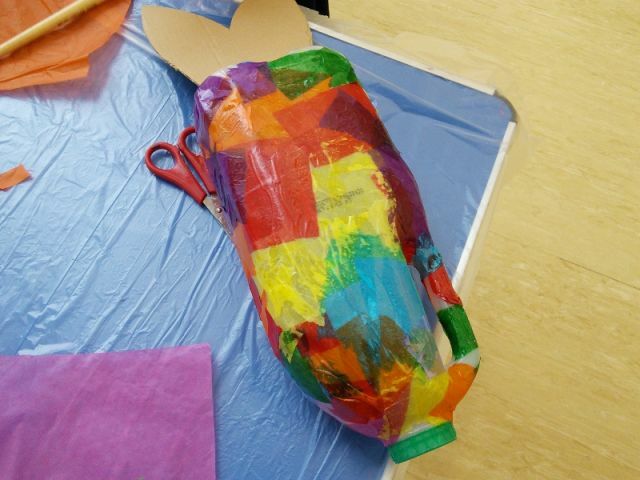 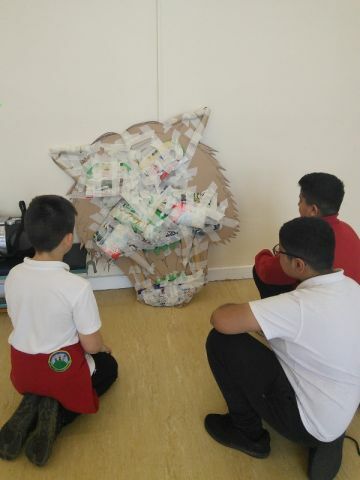 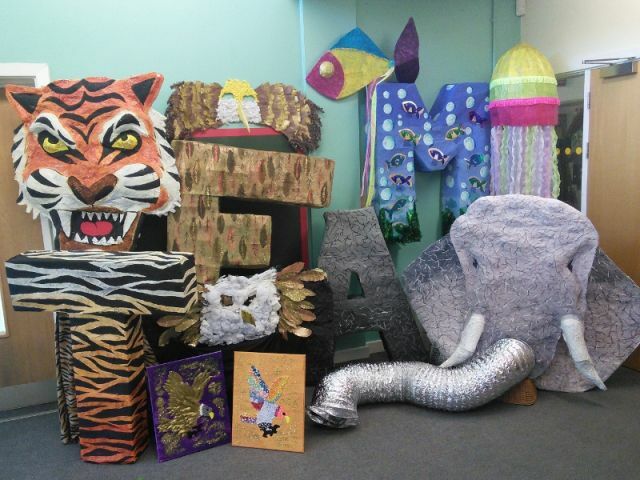 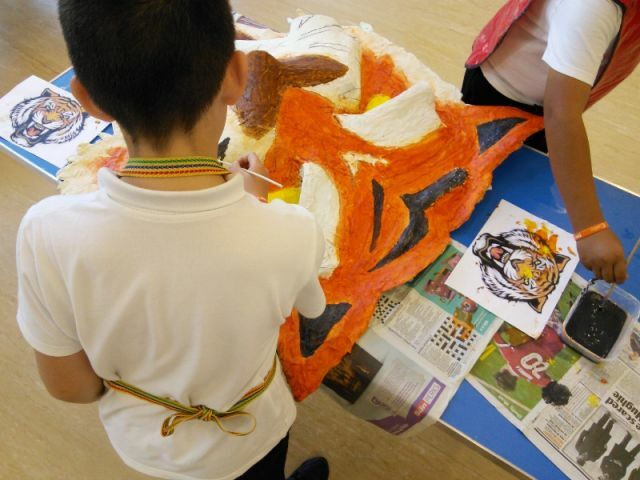 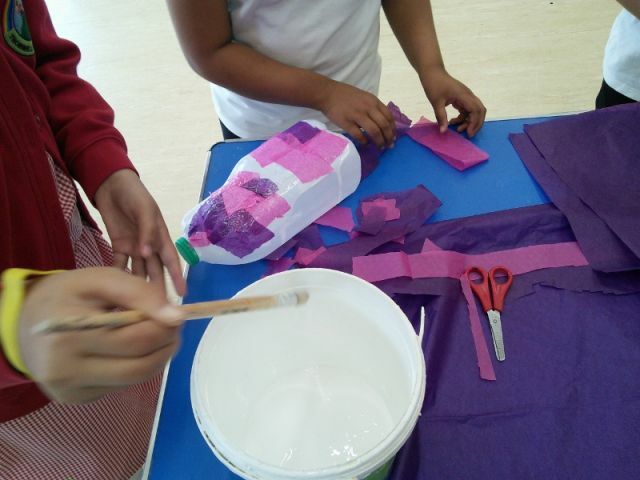 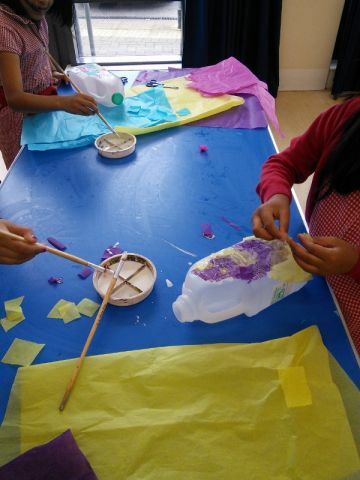 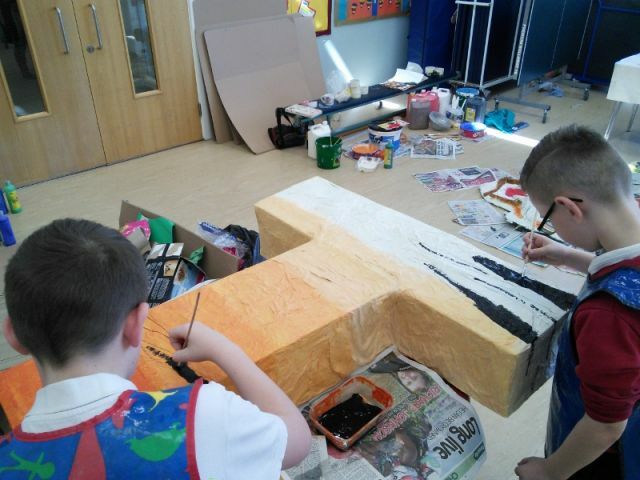 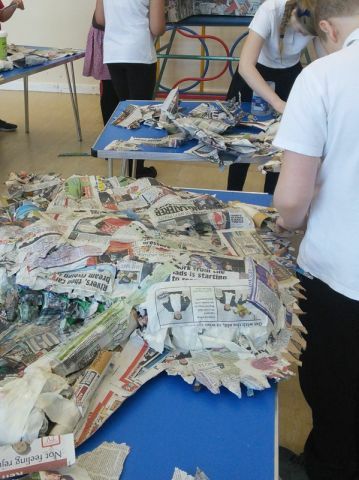 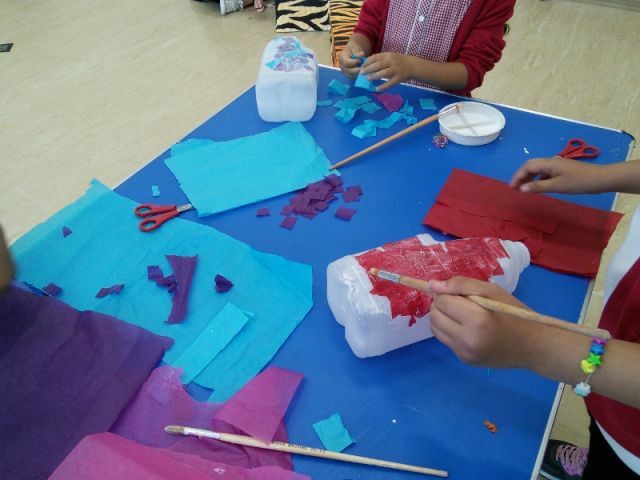 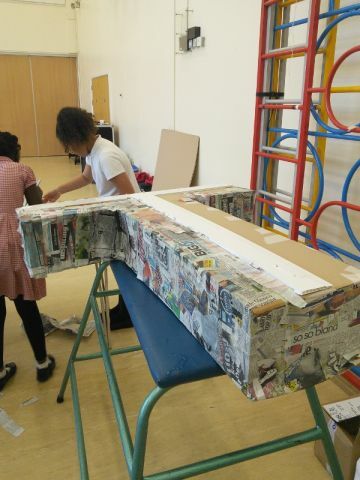 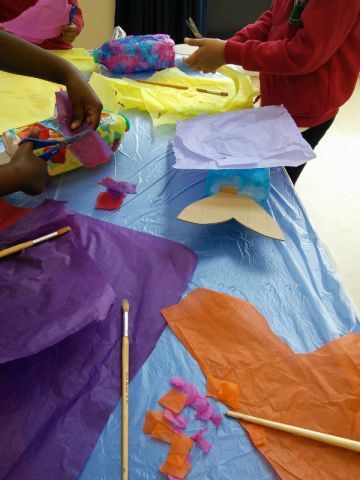 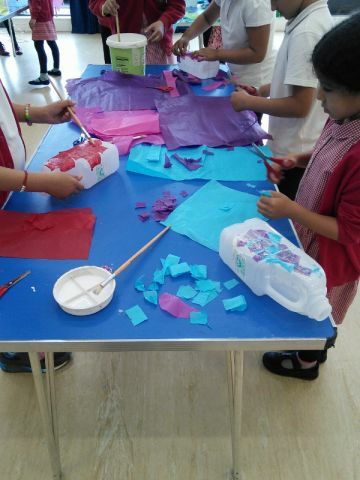 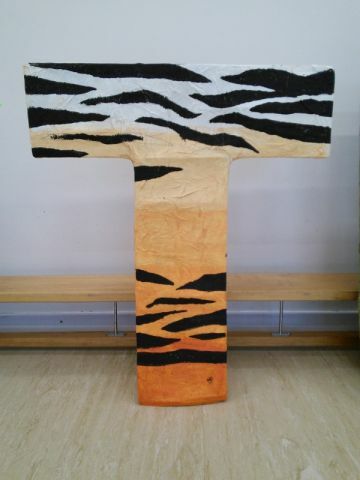 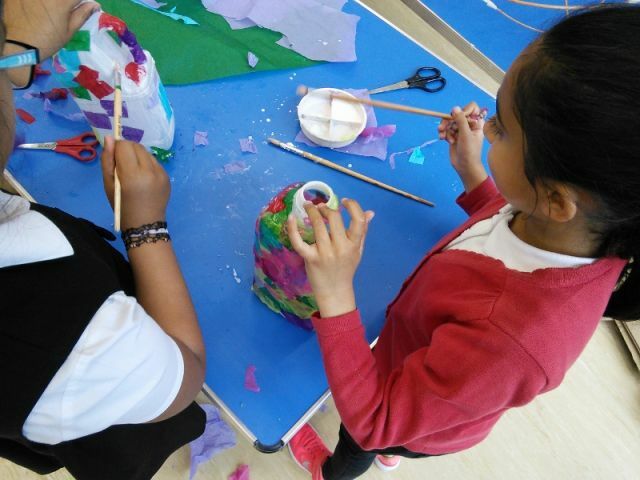 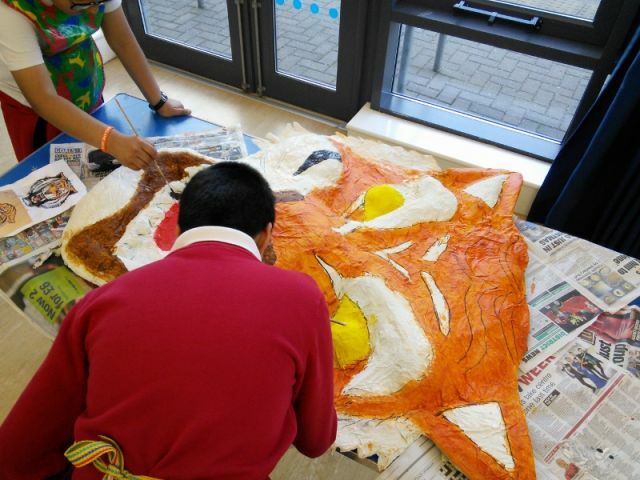 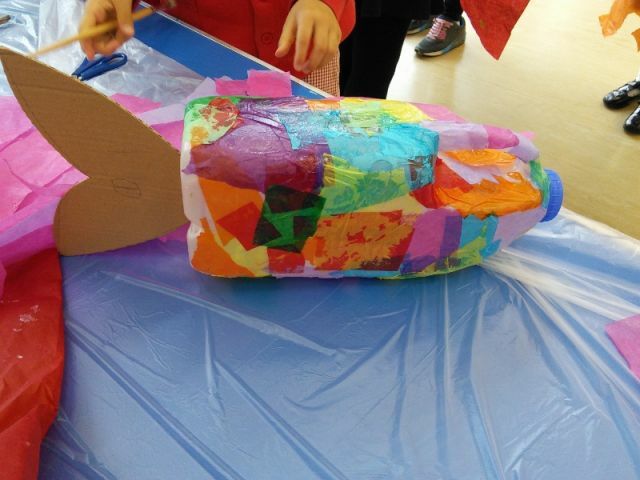 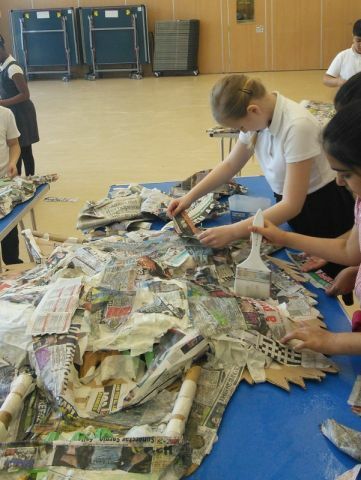 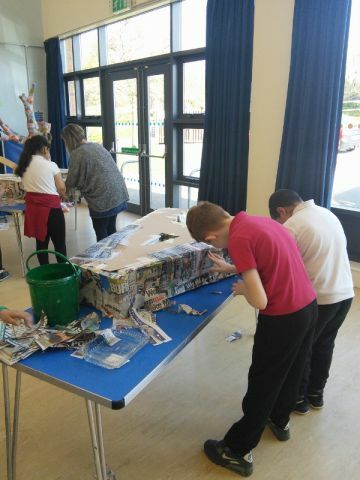 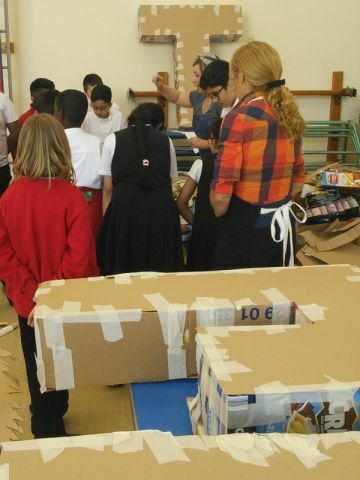 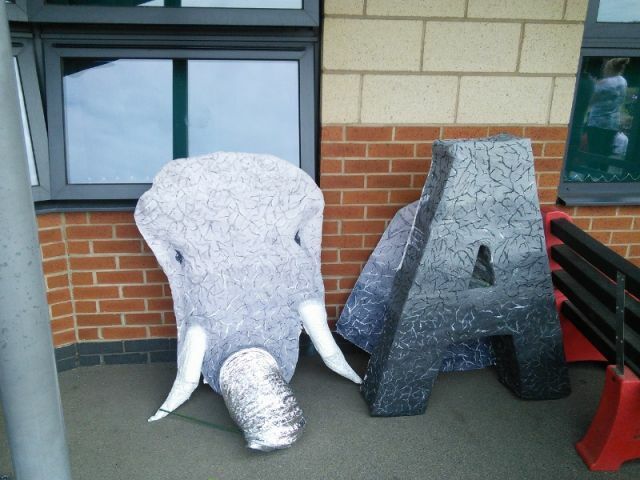 KS2 children have continued to work with 2 local artists to create some more sculptures ready for our parade. 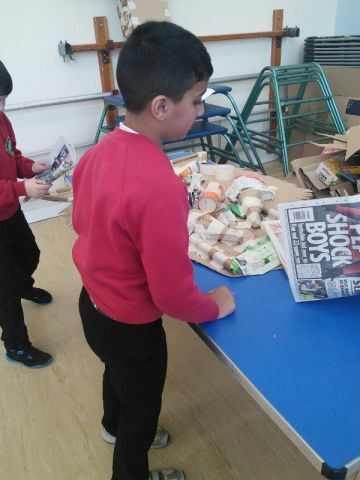 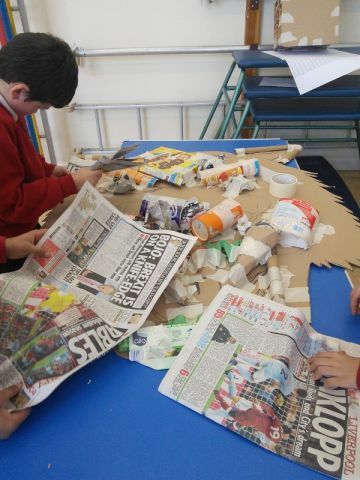 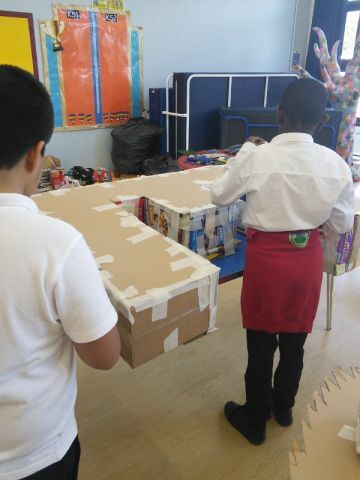 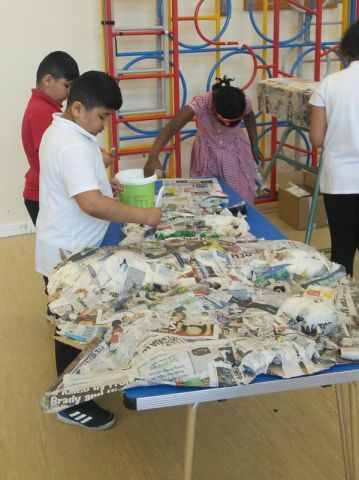 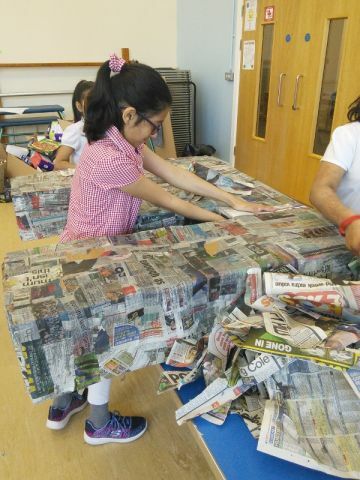 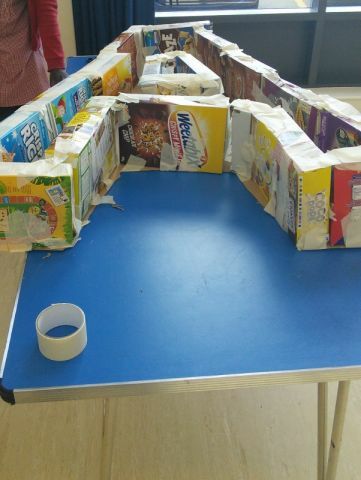 The materials for the project are all recycled products that you have sent in from home – empty cereal boxes or old newspapers etc. 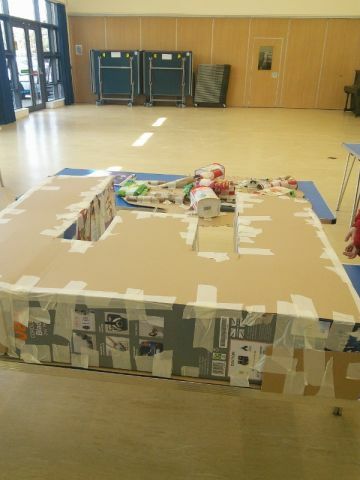 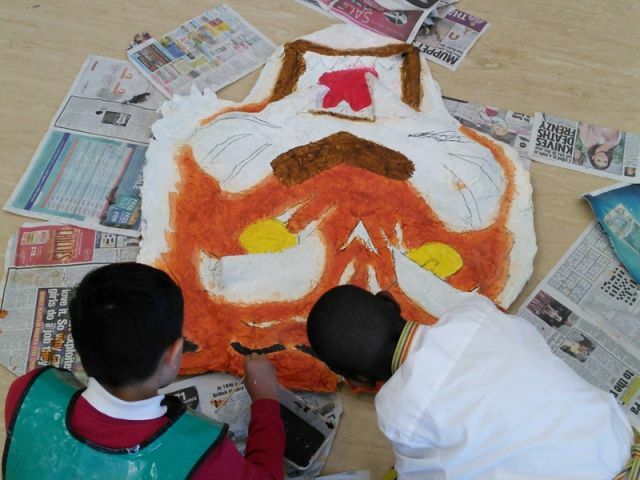 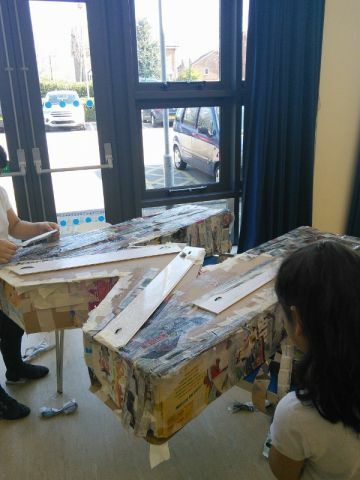 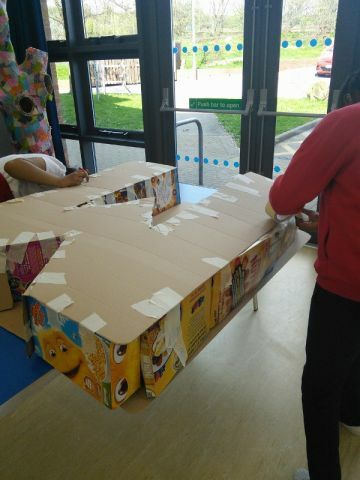 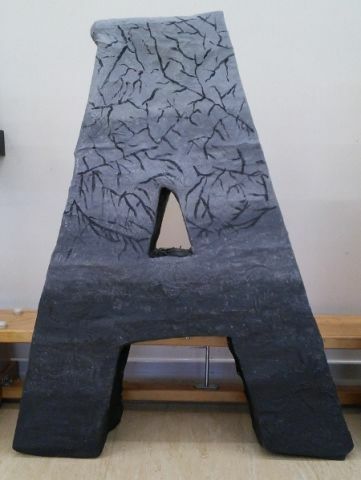 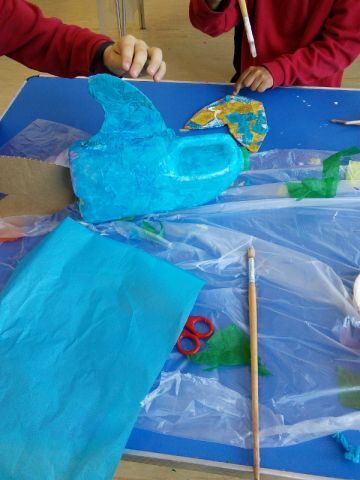 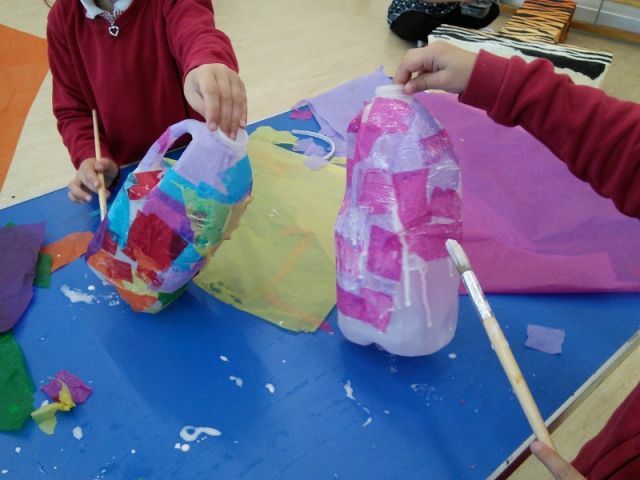 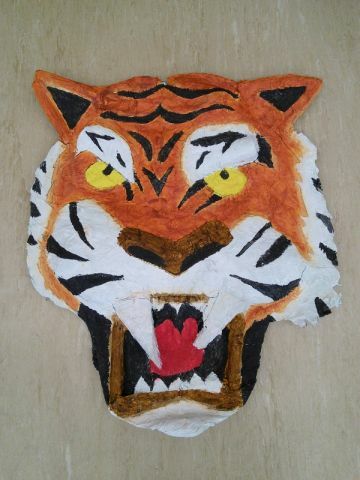 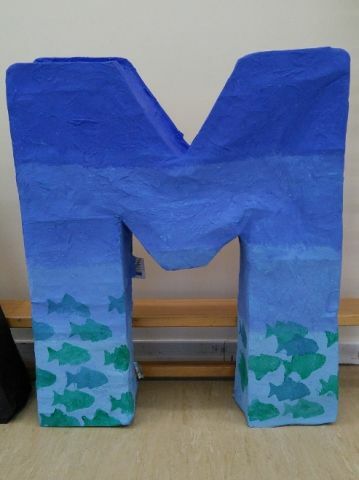 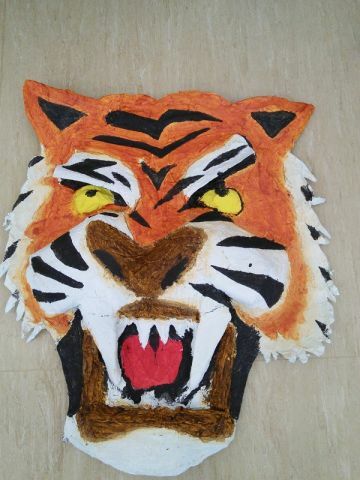 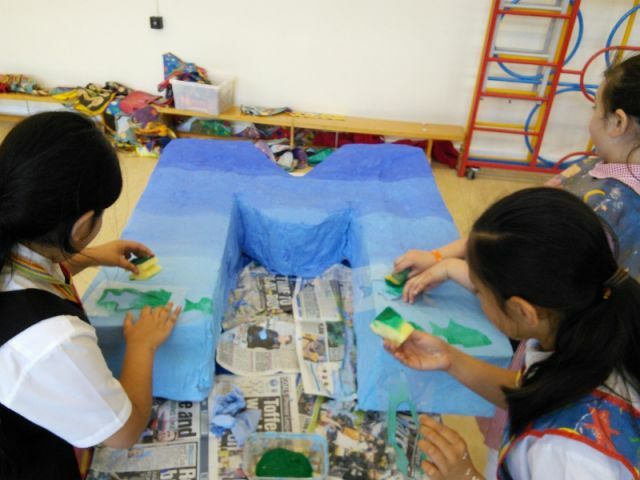 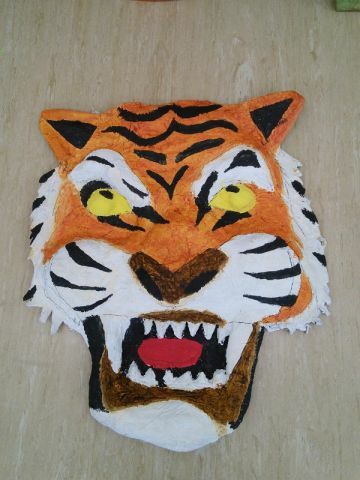 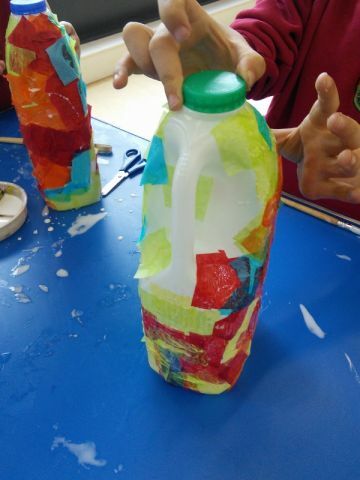 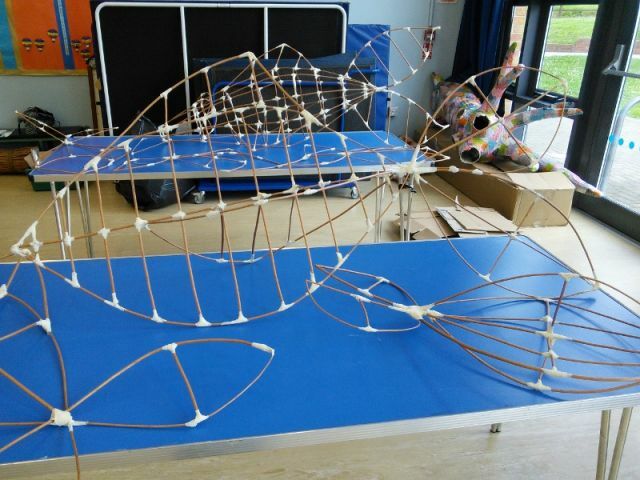 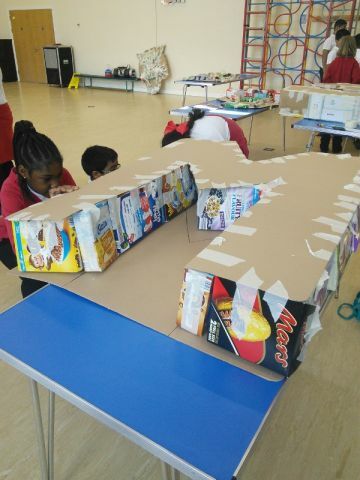 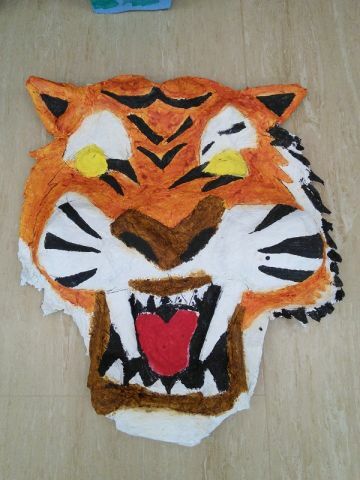 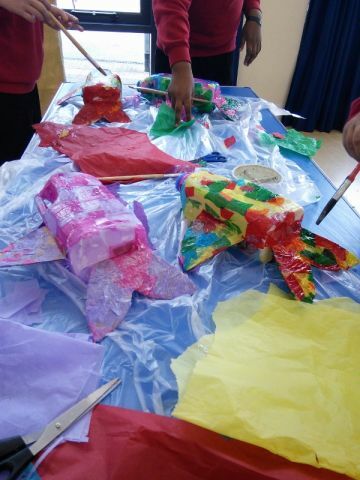 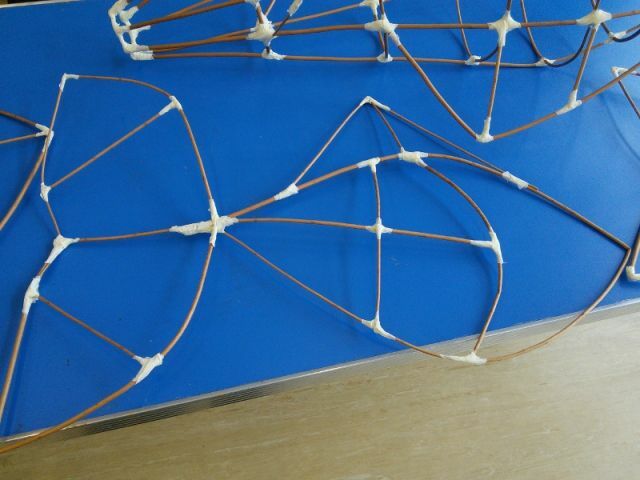 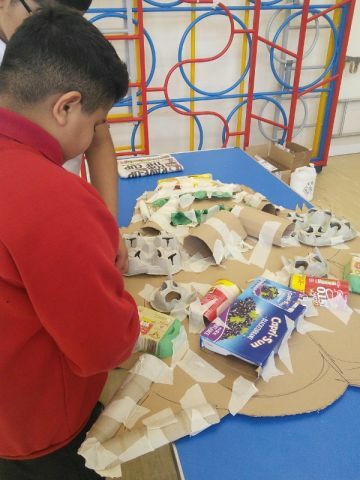 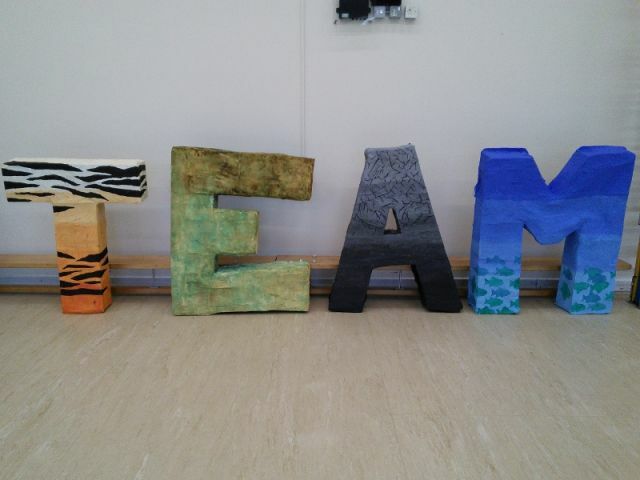 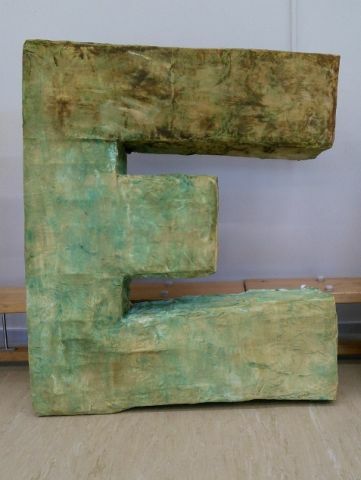 Currently KS2 children have had the opportunity to create these sculptures – they are not finished but the attached pictures show you how hard they have been working on the project!